This is where it gets difficult to rank them. 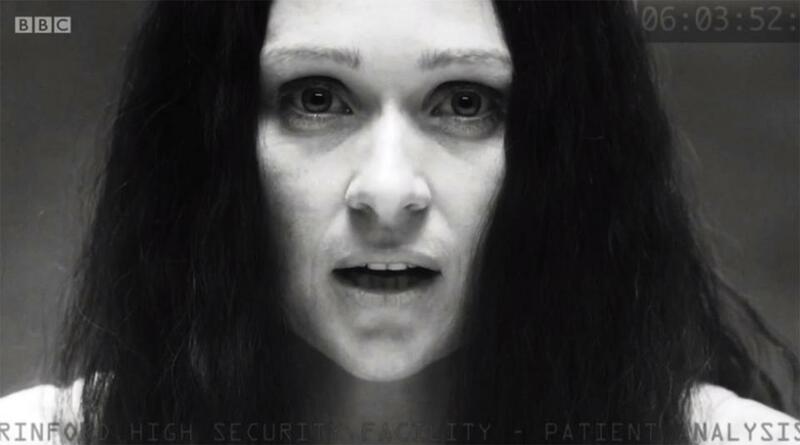 As revealed in a shocking cliffhanger in ‘The Lying Detective’, Eurus is Sherlock and Mycroft’s genius-level mentally-unhinged sister. Her ‘experiments’ in ‘The Final Problem’ pushed her little brother right to the edge, making her perhaps his most formidable foe. Sian Brooke did a fantastic job of playing the chameleonic crazy person. There’s little doubt who the most despicable villain in Sherlock is – it’s Culverton Smith. TV personality and philanthropist by day, Smith is secretly a serial killer who delights in the act of murder and takes a perverse glee from confessing his crimes. 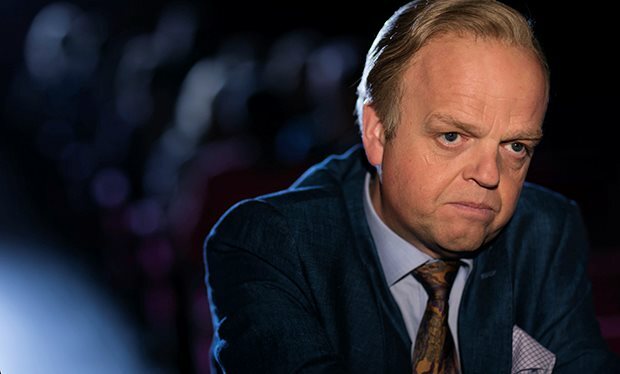 Toby Jones’ rotten-toothed Jimmy Saville-alike uber-villain is so thoroughly repellent he would have made a great season-long big bad. 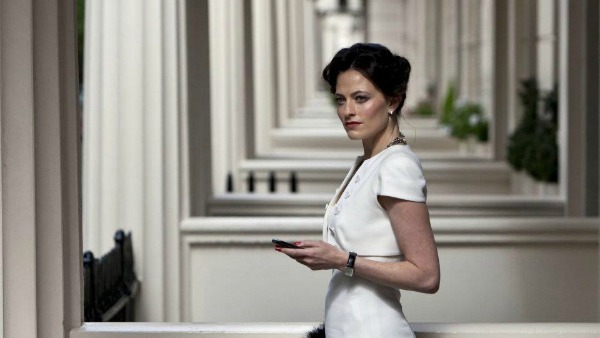 The potential apple of Sherlock’s eye she may be, but Irene Adler is in league with Moriarty and tries to blackmail the country out of a huge amount of money so we’re counting her as a bad’un. Though Sherlock saved her from death by decapitation, you can bet Irene hasn’t learned her lesson and is up to no good somewhere out there. Mofftiss, how about a return appearance for The Woman if/when we get Series Five? 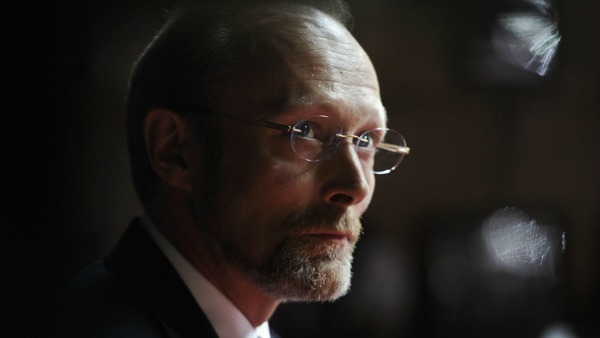 Utterly despicable yet disturbingly believable, Charles Augustus Magnussen is the owner of the CAM media empire which he uses to get information on others for his own ends. He also, in case you didn’t think he was nasty enough, likes to lick and flick people’s faces and urinate in fireplaces. Hey, that rhymes. 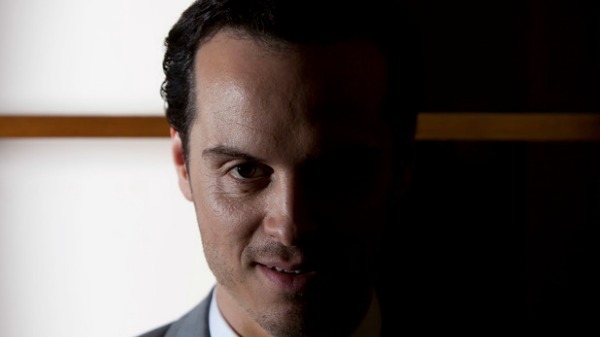 Well, we couldn’t have anyone else at number one – Moriarty will always be Sherlock’s greatest enemy. Just as clever and charismatic as his nemesis, he might not have returned from the dead in the end but he still managed to play with Sherlock from beyond the grave. From stealing the Crown Jewels to appearing on every screen in the country, there are always fireworks when Moriarty’s around. After all, every fairy tale needs a good old-fashioned villain. How do you rank these villains? Leave your lists in the comments!